Another week of car news across the world brings a Mercedes CLS Final Edition, BMW's Competition Edition M5, and the first spy shots of the all-new Range Rover coupe! The M5 launched in 2011 and after five years is now getting a Competition Edition. BMW's high-performance executive saloon was never lacking a punch anyway at 560 bhp, but the new Competition Edition gets even more with a whopping 592 bhp - the exact same as the M5 30 Jahre edition - resulting in a 0-62 mph time of only 3.9 seconds. Other changes include an M-performance bodykit, gloss black grille detailing, 20-inch black alloys, and some nice subtle Competition badging too. Inside the change s continue with embroidered black Merino leather, carbon dash trim, and a special numbered plaque. There's also an abundance of extra kit such as a Bang and Olufsen sound system, head-up display and more. Only 200 M5 Competition Edition's will be built, with 100 in Carbon Black and 100 in Mineral White. Each will set you back just over £100,000, so if you want one you better act quickly as they'll probably sell out quite fast! The CLS is nearing the end of production and as a result, Mercedes have released a special 'Final Edition'. 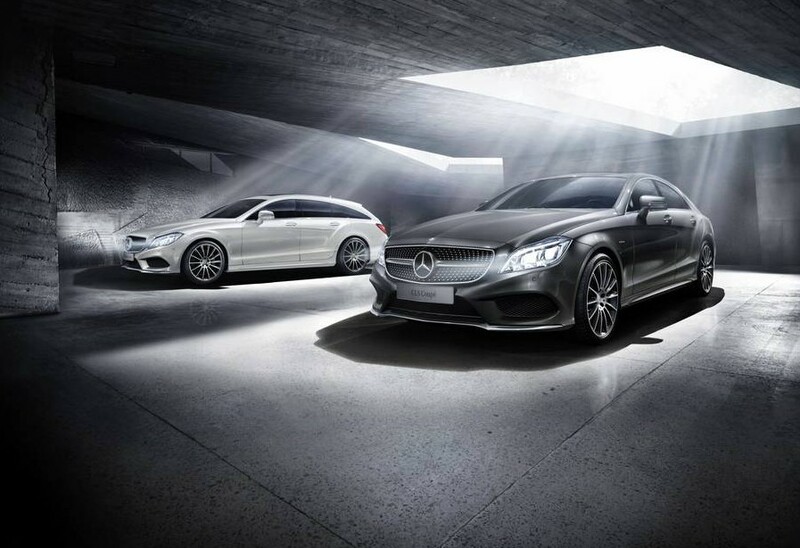 The current generation CLS saloon and Shooting Brake are nearing the end of their life cycles with a new replacement model arriving in 2018, and to mark the occasion Mercedes have unveiled these Final Edition models. The changes aren't too significant, and come in the form of a 'Final Edition' badging on the wings and carpets, heated leather-trimmed seats, and a sliding sunroof. Other subtle additions are the heat-insulating tinted glass, sports suspension and LED headlights. All CLS Final Editions come with the AMG kit as standard too, meaning you really do get the best version of the models before they go. Cost? All these extras cost around £7,000, which isn't too expensive considering what's included. The next-gen Alpina B5 and D5 has been spotted undergoing testing. Whilst the new 5 Series hasn't been unveiled yet, Alpina are already out putting their version of it through its paces. As you'd expect the cars will be given the usual treatment of weight reduction and suspension overhauls, plus uprated engines. The B5 is expected to use the M5's 4.4-litre twin-turbo V8 and push out more than 600 bhp, whilst the D5 will sport a straight-six twin-turbo diesel capable of over 400 bhp. Little is known about the 5 Series right now, yet alone the B5 and D5. However the new 5 Series is set to launch at the end of this year with the M5 likely to follow some time in 2018, meaning the B5 and D5 will probably be unveiled later that same year. The new M5 is unlikely to be available in a touring form, making the B5 Touring your best bet at the closest thing. The all-new Range Rover coupe has been spied undergoing testing at the Nurburgring. Photos of the coupe-SUV have emerged courtesy of AutoExpress, and are the first to give us a look at the upcoming car. The all-new model is set to rival the Mercedes GLE Coupe and BMW X6, and looks to adopt many of the principles that lead to their success. As the photos show, the car is clearly more focused on styling than the practicality you'd expect from a Range Rover. Engines will include the four and six-cylinder diesels, an all-new 2.0-litre petrol, and potentially a plug-in hybrid too. There's also the possibility of an SVR model running that meaty 5.0-litre supercharged V8. Details are understandably scarce right now, but reports suggest the car will make it's official debut next summer with 2018 the date of its launch. BMW have launched a 1 Series saloon exclusively for China. 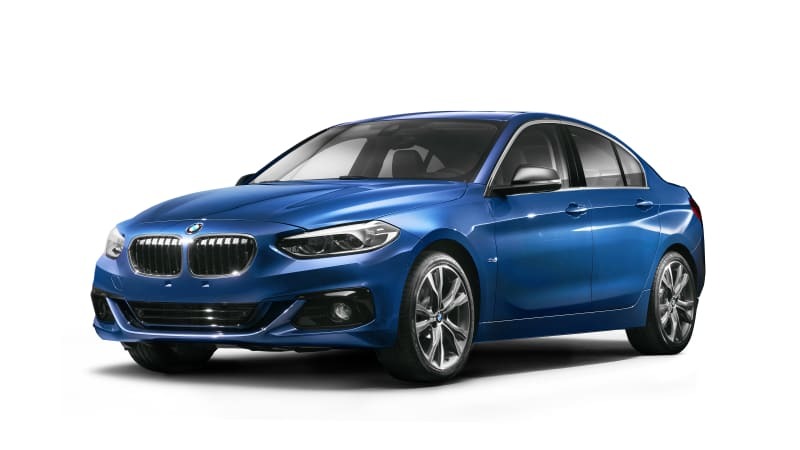 The Chinese market massively favours saloon-style cars, and as a result of the success that the X1 and 2-Series Active Tourer have brung, BMW have decided to produce an exclusive 1 Series saloon to continue capitalising on the fastest growing sector in the Chinese car market. Other than the shape, the car is unlikely to differ that much to a normal 1 Series except for its ride. As the 1 Series saloon is for China only, the suspension and dampers have been catered to cope with the road conditions you'd expect to find in and around the country. Whilst engines haven't been confirmed, you'd suspect that they'll be the same as those offered across the other 1 Series models. If you want one yourself then we have bad news, as it's unlikely the car will ever come to Britain due to the lack of consumer interest - us Brits tend to favour hatchbacks and SUVs apparently!